On 7th September, the retiring Lord Chief Justice, Lord Thomas of Cwmgiedd, issued his final annual report HERE and, on 14th September, he gave evidence to the House of Commons Justice Committee. His appearance before the committee may be viewed HERE and a transcript is available. I believe that Lord Thomas is the first Lord Chief Justice to have been born in Wales since Alfred Lawrence (Lord Trevethin) who served as LCJ briefly from 1921-22. Interestingly, Lord Trevethin's third son was Geoffrey Lawrence who presided at the Nuremberg Trials. has announced that Lord Thomas will review the justice system and policing in Wales and consider how the system can achieve better outcomes for Wales. The Commission will also deal with certain unfinished business from the Silk Commission. At a fundamental level, the same legal system has operated for several centuries in England and Wales - Timeline - Law Wales - but devolution is bringing about significant divergence. 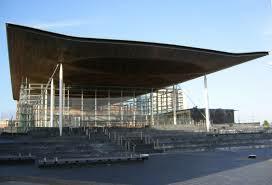 Devolution of government came to Wales with the Government of Wales Act 1998 which created the National Assembly. The latest devolution Act is the Wales Act 2017 which is of constitutional importance given that it changes the devolution settlement for Wales from a "transferred power model" to a "reserved power model." The reserved powers model set out in the Act provides a clearer separation of powers between what is devolved and what is reserved, enabling the Assembly to legislate on any subject except those specifically reserved to the UK Parliament. The Act includes a declaration that the Assembly and the Welsh Ministers and the laws that they make, are considered a permanent part of the UK's constitutional arrangements and will not be abolished without a decision of the people of Wales. It is also declared that the UK Parliament will not normally legislate with regard to devolved matters without the consent of the Assembly, whilst retaining the sovereignty to do so. The retiring Lord Chief Justice's report contains a section dealing specifically with Wales - HERE. The Legislation website shows Measures passed by the National Assembly for Wales and also Acts passed by the Assembly. The National Assembly has published a useful description of how Welsh legislation is enacted. 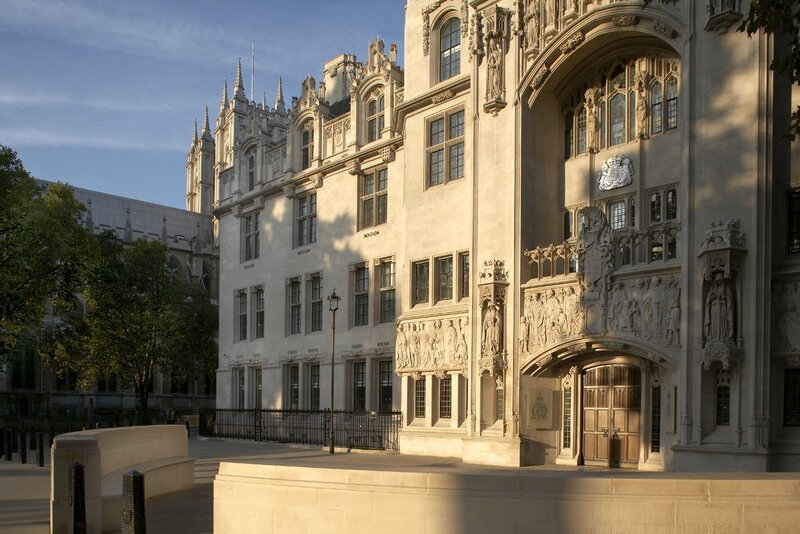 From 2nd October, the Lord Chief Justice of England and Wales will be the Right Honourable Sir Ian Burnett - see Law Society Gazette 14th July. Aged 59, he will become the youngest Lord Chief Justice since Lord Parker of Waddington in 1958.